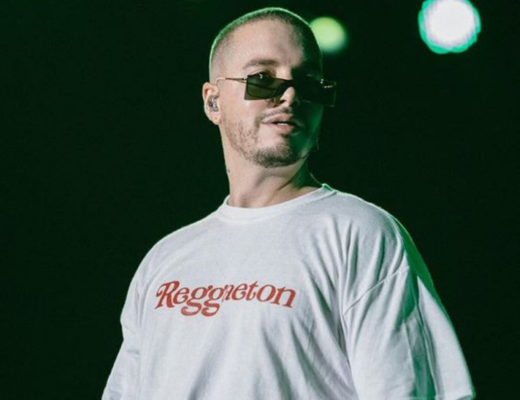 A new year is upon us but that doesn’t mean we can’t take a moment to look back on the best celebrity sunglasses of 2018. Our eye stylist put together a list of the top 12 sunnies we saw celebrities wearing this past year that became an instant hit! 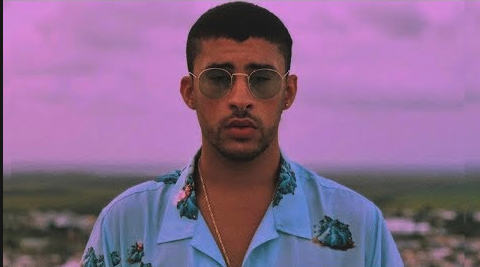 Bad Bunny is often seen sporting eccentric outfits and accessories wherever he is and needless to say, he’s a pretty trendy guy. At the Latin AMAs he wore a pastel yellow floral suit, bright red shoes, and a stylish pair of Gucci GG0113S sunglasses to top it all off. While the floral suit may be too much for some, the Gucci sunglasses have just the right amount of boldness to them, making them the perfect accessory for all, sure to spruce up just about any outfit. 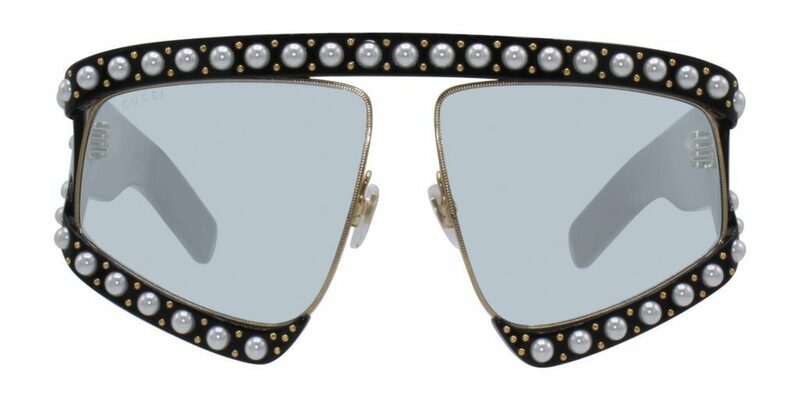 These round sunglasses are white acetate and gold-tone metal with transparent rubber nose pads. 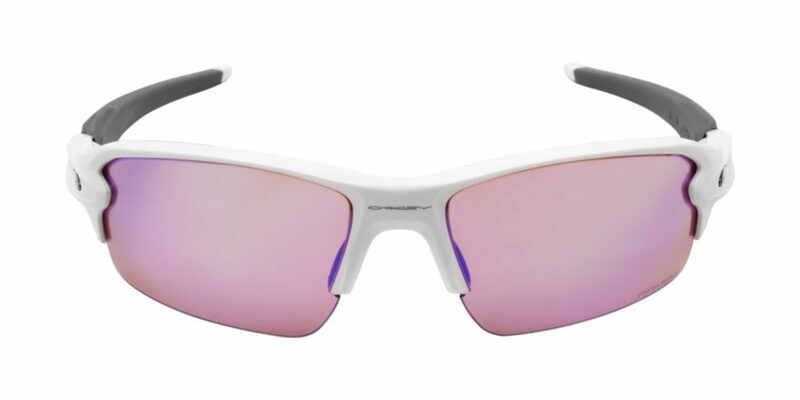 The grey gradient lenses provide 100% UV protection. Find engraved text in white and signature carved bee hardware at the frame with the logo engraved at temples. The gold-tone logo is stamped on tortoiseshell acetate temple tips with gold-tone and antiqued brass-tone hardware. Summer of 2018 we saw a comeback of the retro Visor and it wasn’t until Kim Kardashian-West and Kourtney Kardashian posting an Instagram pic vacationing in Turks & Caicos sporting the Dior Visor that we knew visors were here to stay! The Dior Club1 visor, a simple portion of a hat, has a status as a classic senior accessory, adored by bridge-playing nanas in Boca. Golfers are often seen wearing the hat on the green. The hollow hat was also the signature of the 90’s, often complemented with bleached tips. Call it visual birth control. Call it tacky. 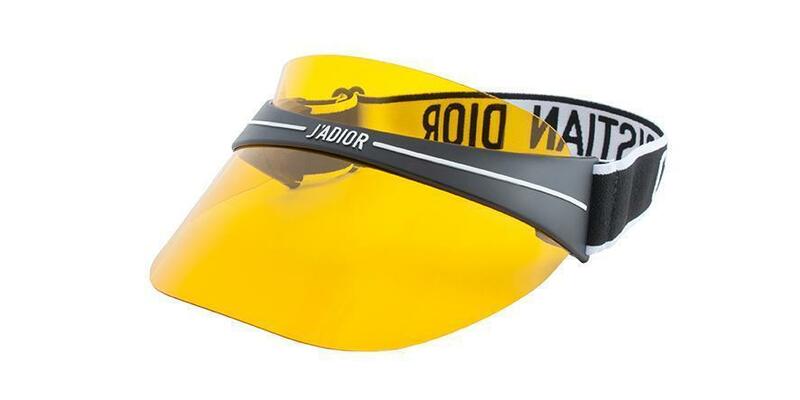 But, naturally, the visor—like the icky-chic fanny packs—is making a big comeback. The Gigi Hadid sunglasses collection may be the biggest we’ve ever seen, but that hasn’t stopped her from wearing her favorite pair of cat-eye sunnies from her collaboration with Vogue Eyewear, over and over again. 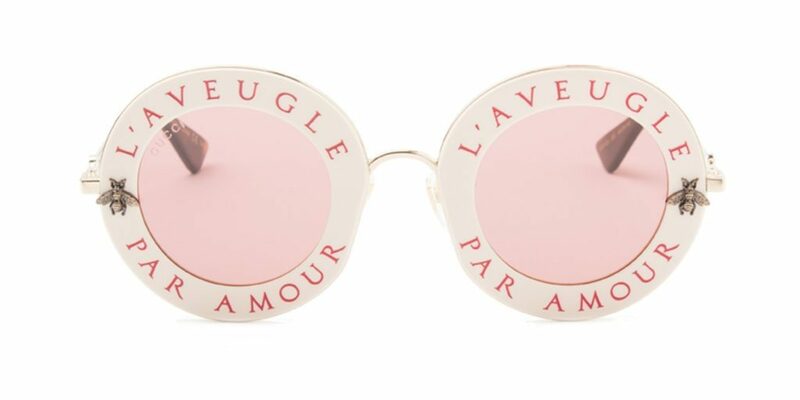 These tiny cat-eye sunnies have been a staple wardrobe piece for many celebs in 2018. Featuring eye-catching angles, classic and ultra-feminine lens shades, light-filled colors – including rich tones of tortoise and black make sure these distinctive shades are all about attitude. Meghan Markle, Duchess of Sussex attended the Invictus Game in Syndey this past year wearing a pair of Illesteva Palm Beach sunglasses. 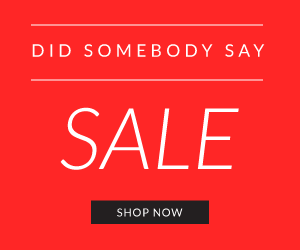 This look took the internet by storm and everyone wants these hot trending sunnies! There’s no doubt whatever Meghan is wearing people are going to want it. The now pregnant Duchess is a big fan of the brand Illesteva and has been photographed wearing the sunglasses at past events. 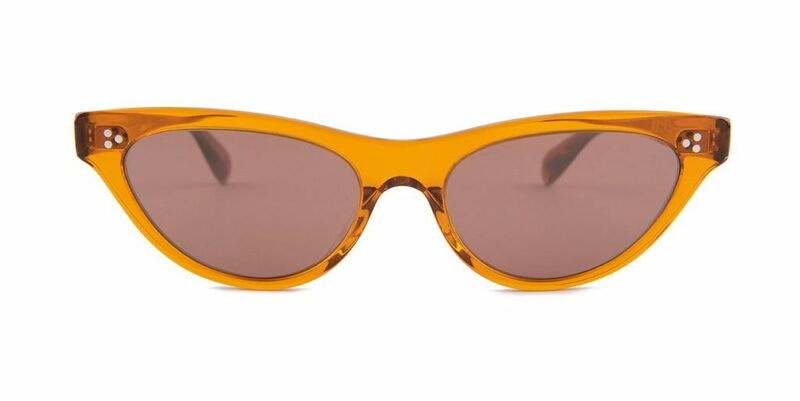 The Illesteva Palm Beach Sunglasses feature a vintage-inspired look with a contemporary twist. The Palm Beach is a subtle cat-eye frame with slim gold stainless steel temples. The rounded lenses make this frame more modern and contemporary. 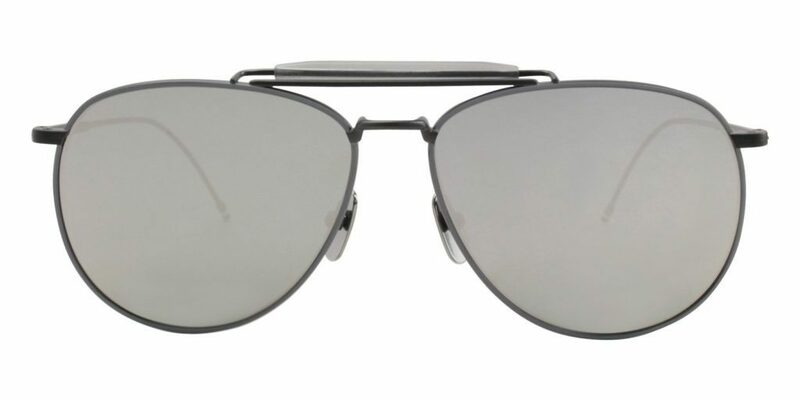 When Season 4 of Ballers started people were going crazy asking “What Sunglasses is The Rock Wearing in Ballers Season 4?” Well, you are in luck because our designer sunglasses expert spotted these sunnies and knew already that Dwayne Johnson, AKA The Rock, is wearing the new DITA FLIGHT SEVEN sunglasses which are an incredibly sleek crafted pair of sunglasses. 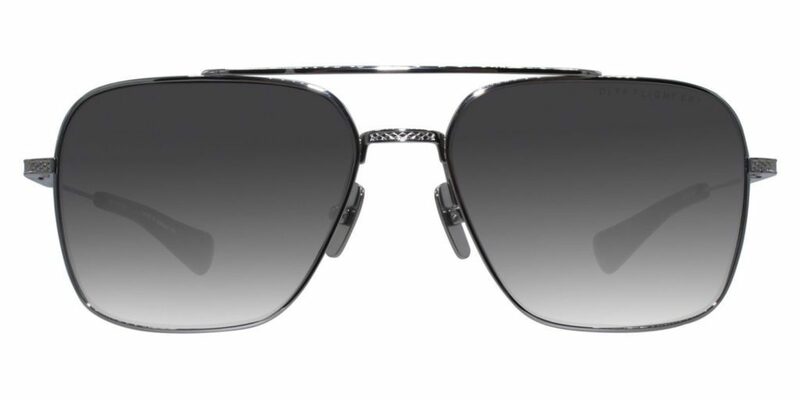 The Dita Flight-Seven sunglasses began as a tribute to the supersonic military aircraft of the 1970s. These jets combined aerodynamic grace with revolutionary technology to reach speeds in excess of Mach 3; the fighter pilots who commanded these jets became international icons for their daring and courageous attitude, as well as for the classic aviator’s style that followed them onto the tarmac. Theres no doubt Kendall Jenner looks great in just about everything, but past summer she was seen sporting a pair of Ray-Ban Hexagon Sunglasses and literally set a trend that can’t be stopped. When it comes to sunglasses, especially, Jenner has been the head trend-setter for what’s in and out, so when she’s seen in a pair of shades, you KNOW they are a must have. She was seen this past summer sporting a pair of Ray-Ban RB3548 sunglasses, which basically means you have to purchase yourself a pair right now. 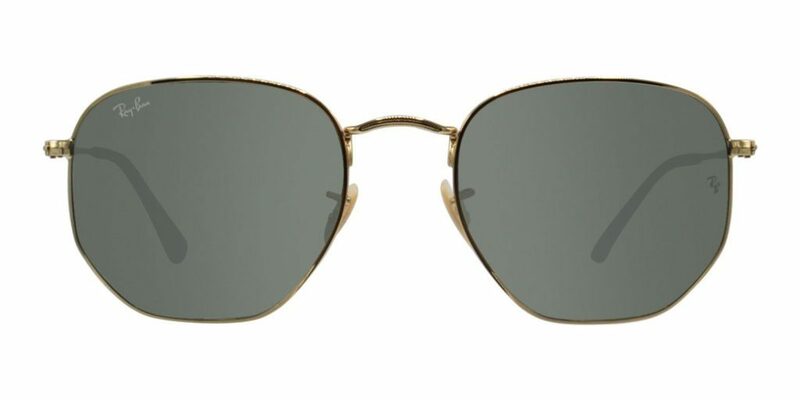 The Ray-Ban hexagonal sunglasses are the evolution of round featuring flat crystal lenses. 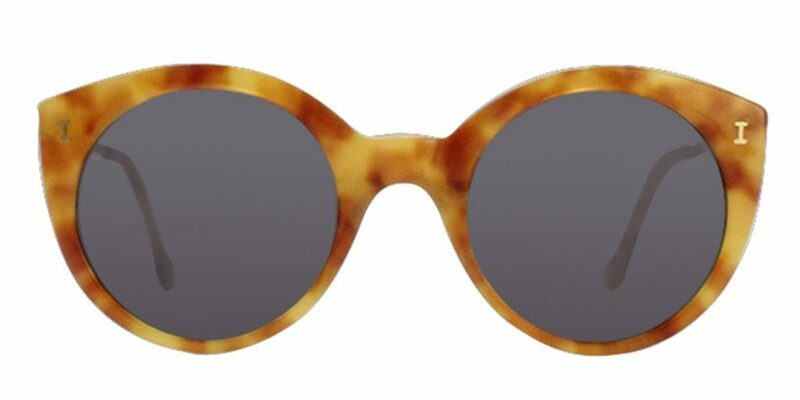 Round shape has met flat lenses with these sunnies. This hexagonal round metal shape features thin coined profiles and flat crystal lenses on classic gold with extremely thin temples. It is no secret that LeBron James is one of the greatest basketball players of all time, but it’s also no secret that he’s one of the most fashion-forward players in the game too—obvious through his Thom Browne TB015 sunglasses. 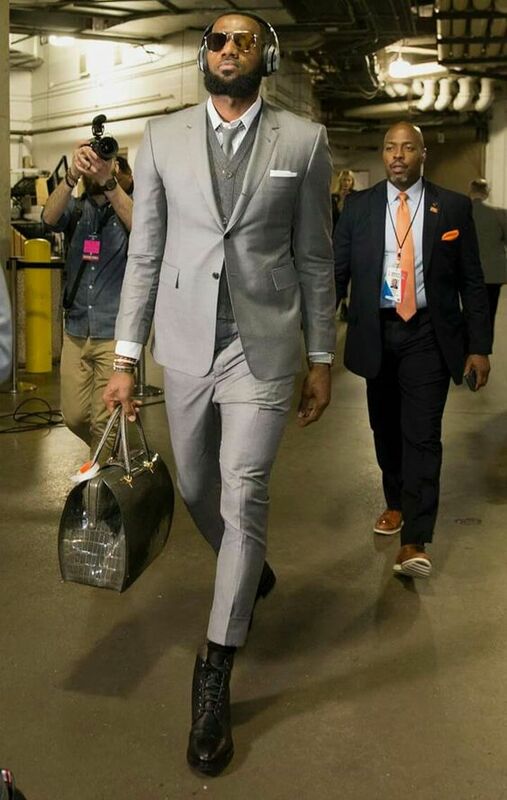 James made his teammates all wear coordinating Thom Browne outfits for the NBA finals and he paired his oh-so-trendy look with a pair of silver-mirrored sunglasses by the same designer. How it’s possible to be a star both on and off the court, we have no idea, but a pair of Thom Browne sunglasses could be the answer. Emma Roberts gained recognition from her role on Nickelodeon’s Unfabulous, but she’s gone to take on much more mature roles and appear in films and shows very different than what she got her start in. Roberts is also a singer, proving that her talent doesn’t just end at acting. Her knowledge of fashion became clear through an Instagram post of her’s in which she’s sporting a pair of Oliver Peoples Zasia sunglasses. It’s clear appearing on the Best Dressed list was well-deserved. Kourtney Kardashian is the eldest sibling of the Kardashian-Jenner clan and she’s proven that being older definitely means being wiser, at least in terms of fashion. Kardashian’s wardrobe has totally transformed in these past few years and she’s, somehow, gotten trendier with age. Her summer vacation pictures feature the hottest destinations with the most stylish of outfits and we can’t forget her model beau, so she’s basically winning at life. She posted a photo on a recent vacation sporting a pair of Oakley Flak 2.0 sunglasses, showing that she’s keeping up with the latest trend of sporty shades, but it’s Kourtney Kardashian, so why wouldn’t she be up-to-date with the trends? 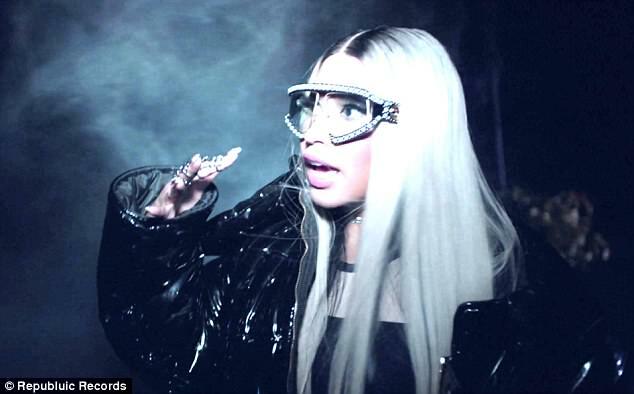 Nicki Minaj has never failed us—from her catchy rap lyrics, killer outfits, and quick tongue—she’s kept us on our toes since she’s entered the public eye. In her most recent music video with Ariana Grande, she’s rocking a pair of Gucci GG0234S sunglasses, further showing how she’s just incapable of disappointing us. 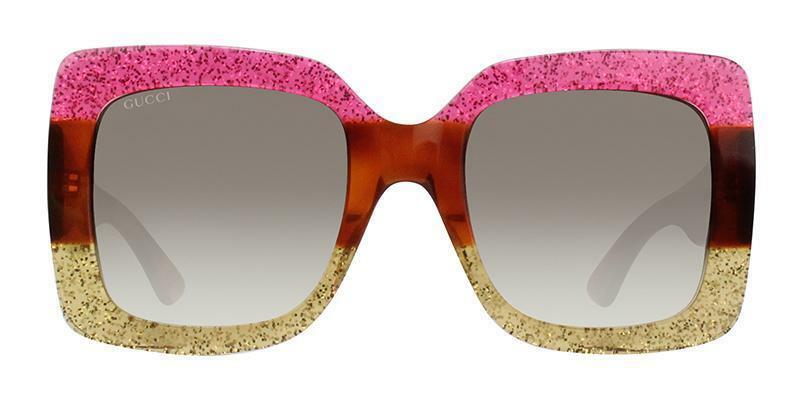 These shades scream Nicki Minaj and of course, are nothing short of fabulous. 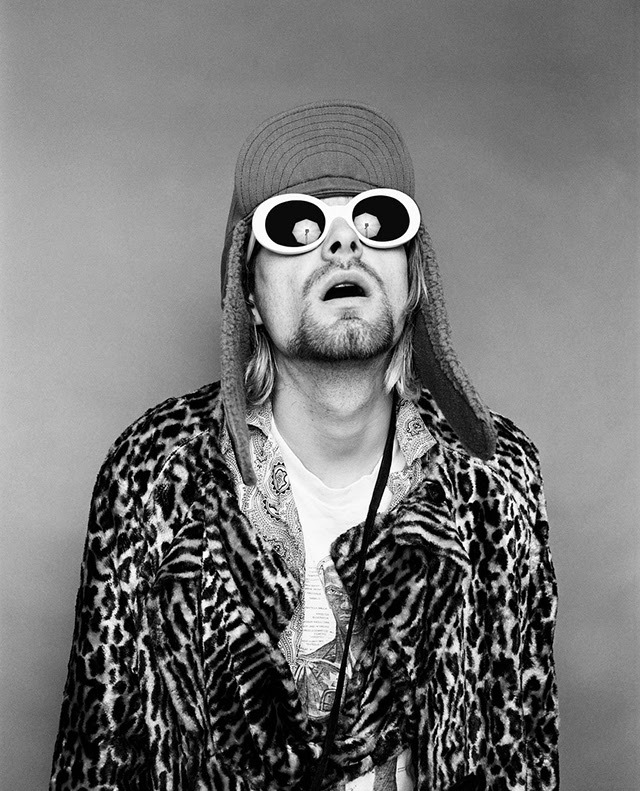 What Type Of Sunglasses Did Kurt Cobain Wear?